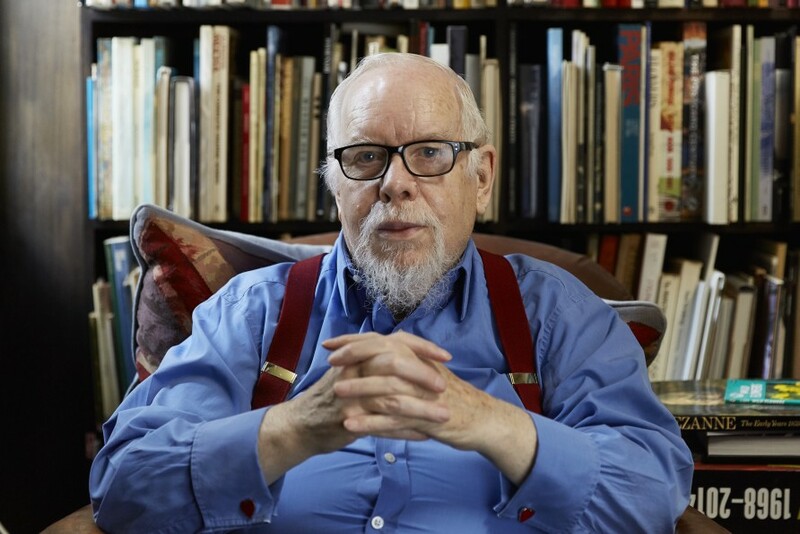 Peter Blake will be in conversation with Colin Wiggins (Special Projects Curator, National Gallery) as part of Frieze Masters Talks, a series of conversations between international curators and artists, curated by Tim Marlow. The talk will take place on Saturday 7 October, 12pm. Seats can be reserved from 11am on the day of each talk at the auditorium. Podcasts of all talks can be downloaded from Frieze.com after the fair.